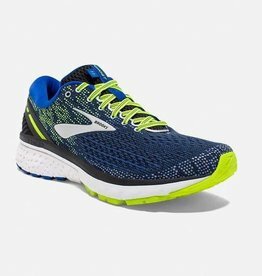 add a little kick to your kick with a hit of DNA AMP energised cushioning plus quick transitions and a sleek upper, this shoe is ready to rock the road. 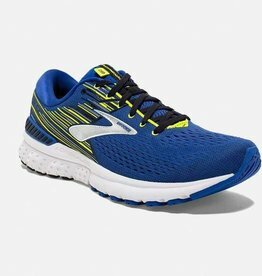 This legendary shoe just learned new tricks. 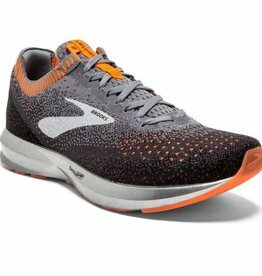 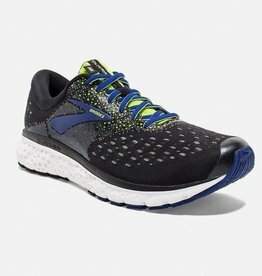 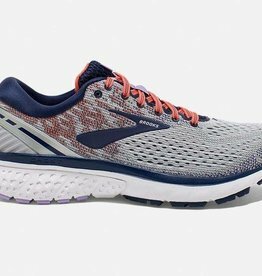 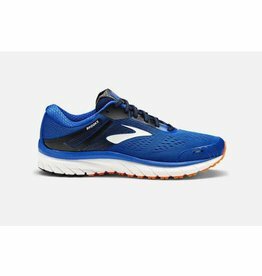 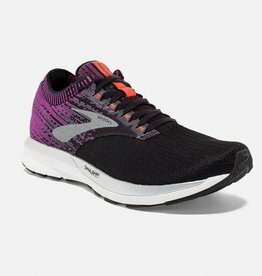 Brooks' latest Go-To-Shoe now has their holistic GuideRails support system plus soft yet responsive cushioning.